You Pack. We Collect. We Store. Then We Deliver or Ship. "Space & Time helped me move out of my student digs when I decided to continue my studies in London. They were awesome from start to finish." - Need to store a guitar, a suitcase or a bicycle? Don't worry, we can store them too! 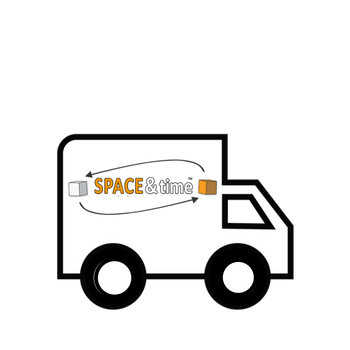 Space & Time Mobile Self Storage is a student storage service for the University of Glasgow. We’ll certainly provide the full storage service including the collection. Rather than you spend time on transportation, we collect and deliver too. 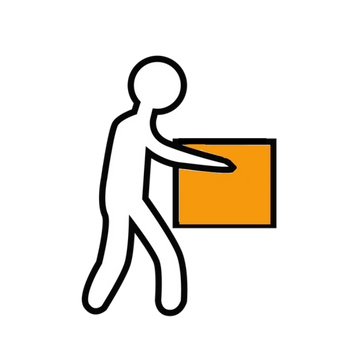 Likewise we provide durable packing boxes to your door for you to pack. Once you have loaded your files, text books, stationery (and whatever else you wish to store) we return on the prearranged date to collect. We collect the packed boxes from your hall of residence or house in Glasgow. Likewise we can also collect any additional items that do not fitting side the storage boxes. Therefore, if you’re a student wanting to store four boxes of folders, or you have a bike and a guitar, or you have a combination of boxes and suitcases, we can still store the items for you for as little or as long as you need. We are regularly collecting storage boxes from students studying at the University of Glasgow. If you need to access your storage whilst in Glasgow, contact us and we can arrange to have the items shipped to your door for a small fee. It’s a real pain taking all your gear to and from university every year. After all, it’s only going to be coming back in a few months time anyway! For students going to Glasgow University, you can reduce costs on travel and save time with cheap student storage with Space & Time Storage. Student storage in Glasgow is practical and allows students to keep all their living items in a safe, viable space. In our Glasgow student storage facilities, you can store as much as you need or as little as possible to help out when you manage to take more back home than what you brought with you. 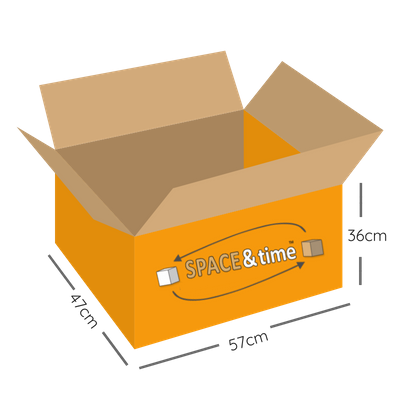 Space & Time Storage student storage in Glasgow also ensure that nothing gets damaged in transit or while they stored in our facilities. To give you extra peace of mind, we are fully insured across the board. 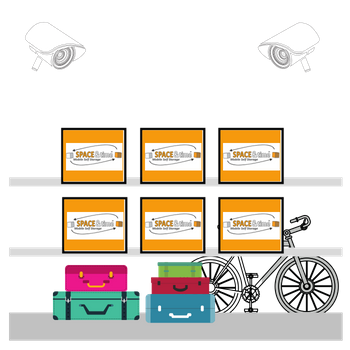 Our team can help you with everything you need to know about student storage in Glasgow, from deciding how many boxes you need to keep your items safe to how those that need extra handling care. We are Glasgow student storage specialists. Customer experience is at the heart of everything we do; we want to make your lives as easy as possible for the best possible price. 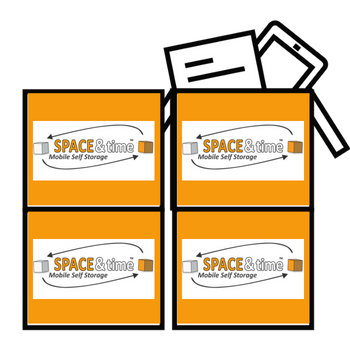 Here at Space & Time Mobile Self Storage we are providers of storage solutions for business, personal and student use in Glasgow. Unlike traditional self storage operators, we provide a transport solution, packing supplies and (of course) the secure storage itself. There is no need to visit our premises (although you are more than welcome) because we come to you. We can also ship your items to most cities across the globe from our storage centres.